It is finally happening! 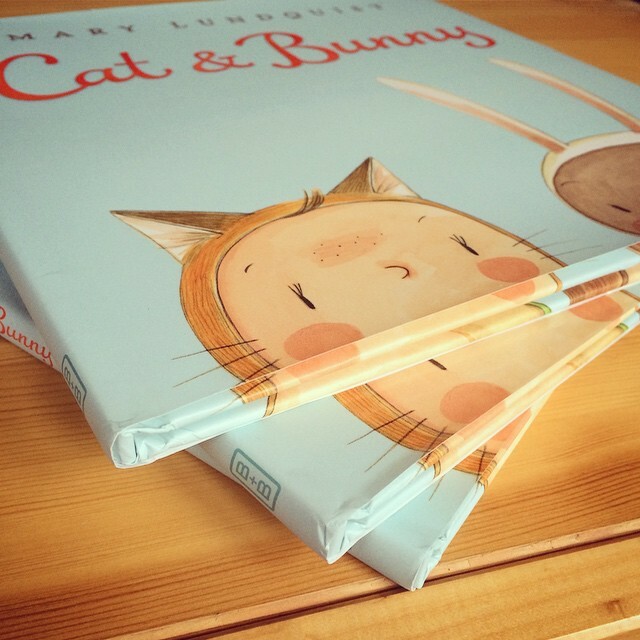 My first book, Cat & Bunny (Balzer+Bray, HarperCollins), will be in store in just a couple of weeks, on January 27th! I am having a book launch party to celebrate the publication at Porter Square Books in Cambridge, Massachusetts. It's on January 29th at 7pm, so please stop by and get your copy signed! Follow by Email and get a message whenever I post something new! It's fun!